Force Energy Systems Inc. represents innovative manufacturers of Waste Heat to Power (WHP) and Combined Heat and Power (CHP) equipment across North America. WHP is Recycled Energy. Waste heat is captured and through an Organic Rankine Cycle (ORC) system, clean electricity is generated. Viking Heat Engines produce scalable systems for electricity production and increased fuel efficiency. 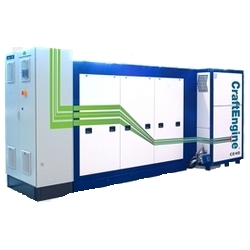 Cogeneration or CHP is an efficient source of Heat and Electricity. 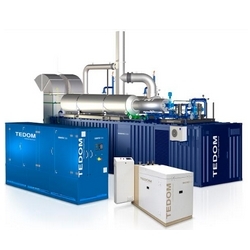 Tedom has global experience with Biogas, supplying electrical generation systems from 27 kW to 2000 kW. Clean Energy efficiently generated from alternative and renewable sources is Force Energy’s primary focus.